The Americans with Disabilities Act of 1990 (ADA) protects individuals with disabilities from discrimination in the workplace, at school, and in other settings. In 2008, Congress passed the ADA Amendments Act (ADAAA) clarifying the definition of a disability. 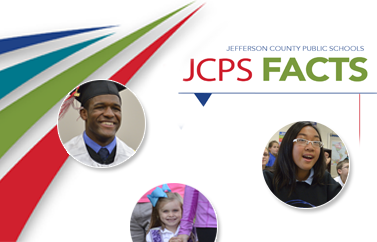 JCPS complies with ADAAA, and we want to support employees in continuing to perform job duties. To request a reasonable accommodation so that you can continue to perform your essential job functions, please contact Kristin O’Bryan, Benefits manager, at (502) 485-3436.